Singer-guitarist Neil Harding, along with vocalist Lisa Mallwitz perform a smooth, mellow mix of R&B, folk,blues, motown, soul and classic rock. 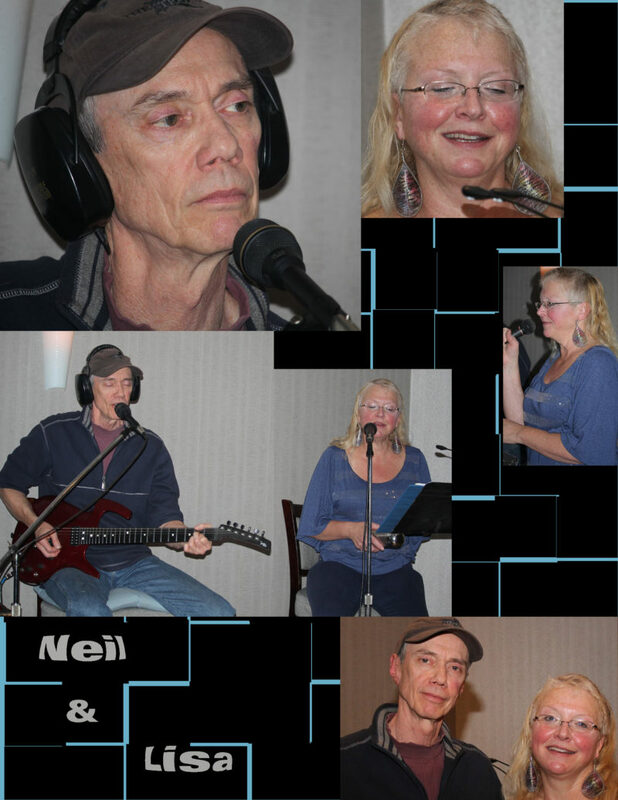 Lisa's powerful, bluesy voice blends beautifully with Neil's smooth & mellow voice, and outstanding guitar playing. Offering a broad range of genres - they'll get you up, and dancing to their rock tunes, and humming along to the tunes that will take you back to an 'easier time.' Neil & Lisa have a large, loyal group of followers - come join us for an evening of outstanding music with this talented duo.